Living with diabetes of any type is no easy task. 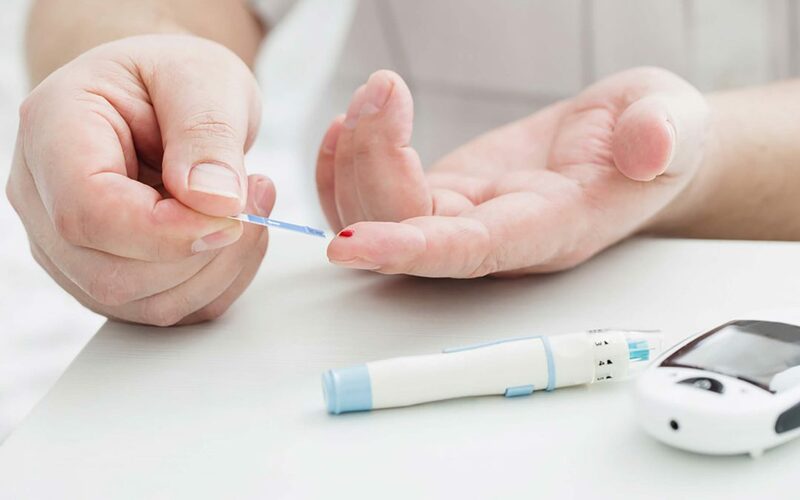 Following strict dietary guidelines provided by your physician, along with monitoring blood sugar levels and controlling insulin levels can be a daunting task at best. And, if you are a child or teen struggling with this disease, that adds in an entire other level of acceptance and self-consciousness. Support is key. No matter the age, it’s important that you are surrounded by a group of folks who love you and understand that it’s vital to your health that you follow the guidelines to live a long productive life. ​4 things you can do to help keep your blood sugar at health levels. ​If you or someone you love is living with diabetes, know that you have a support group here at Burlington Health Care. Our staff is knowledgeable in diabetes and what it requires to make life a little easier for those living with it. Give us a call today. We are your diabetic supplies partner.